The Recent Toyota Recalls – Should You Be Concerned? Large scale recalls such as the Toyota recall often create questions in the minds of consumers. Is my vehicle affected? What should I do? Is my vehicle safe? Such questions are understandable, particularly, where as here, the recalls involve numerous different models and several different safety issues. There are currently three major Toyota recalls in effect. 4 One involves the sticky pedal situation where gas pedals can begin to stick in a partially depressed position as the pedals age. Another recall involves gas pedals that can stick on certain floor mats. And yet another recall involves braking problems in Toyota Prius hybrid cars. The sticky pedal recall alone concerns about 2.3 million vehicles. The floor mat recall affects about 5.3 million Toyota vehicles. Many of the vehicles under recall for the sticky pedal problem are also affected by the floor mat recall. Both of these safety problems have been associated with sudden acceleration where a vehicle suddenly and unexpectedly accelerates – a situation that could lead to an accident. If you or a loved one has suffered serious injury or death due to one of the recalled Toyota vehicles, you may want to speak with an attorney. 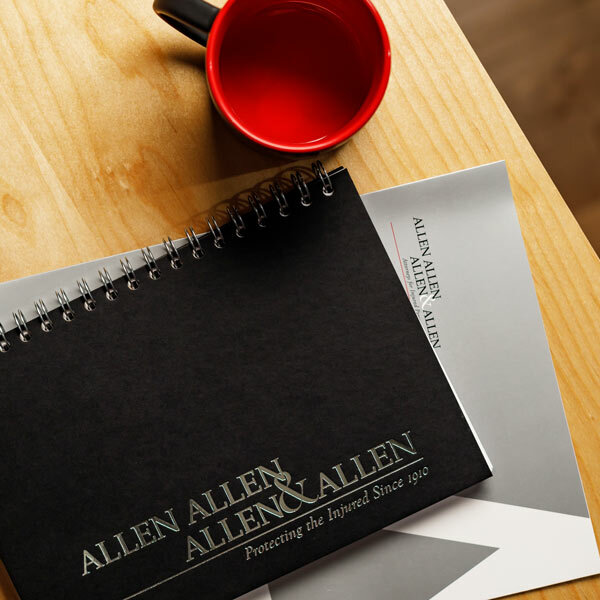 The product liability attorneys at Allen and Allen have significant experience handling legal claims involving defective products and are willing to speak with you. About the Author: Richmond, VA personal injury attorney Jason Konvicka has handled complex car accident and product liability cases during his career spanning over 15 years. 1 –See Department of Transportation press release, April 5, 2010 “Secretary LaHood Announces DOT is Seeking Maximum Civil Penalty from Toyota”, at http://www.dot.gov/affairs/2010/dot5910.htm. 2 -See “Toyota to pay $16.4 million fine, recall Lexus SUV”, April 19, 2010 at http://news.yahoo.com/s/nm/20100419/bs_nm/us_toyota_fine. 4 -Editor’s Note: Toyota has now announced another recall, involving potential for rollover by its SUVs. This recall is supposed to be fixed by changes to the electronic stabilization control software. See “Toyota to pay $16.4 million fine, recall Lexus SUV”, April 19, 2010 at http://news.yahoo.com/s/nm/20100419/bs_nm/us_toyota_fine. 5 -To search for vehicle recalls of a particular vehicle make, model and year, regardless of manufacturer, see http://www-odi.nhtsa.dot.gov/recalls/recallsearch.cfm. For a description of one mechanical Toyota repair, see http://www-odi.nhtsa.dot.gov/recalls/results.cfm?rcl_id=10V017000&searchtype=quicksearch&summary=true&refurl=rss.